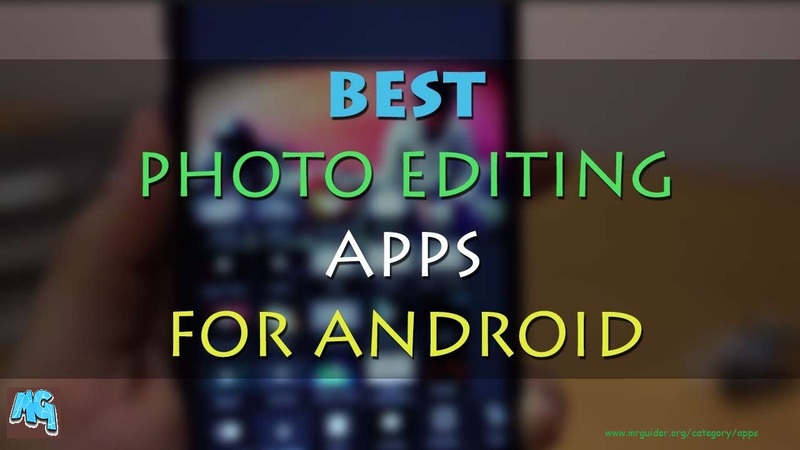 This Photo Editor App List Covers Best Photo Editor Apps For Android Available On Google Play Store For Free, Light Weight Photo Editor Apps, Professional Photo Editor Apps, And New Photo Editor Apps With Tons Of Effects And Filters. Price – Free(Contains Ads, In-App Purchase), Size – 14 MB, Availability – Google Play Store. 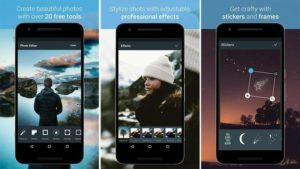 Because Of Dozens Of Features, LightX Hold The Top Rank Among Best Photo Editor Apps For Android. More Than 2000 Stickers, Over 200 Text Fonts, And More Resources Only In 1 App. Recommended By MG, Price – Free(Contains Ads, In-App Purchase), Size Of The App – 74 MB, Available On Google Play Store, Developed By – Toolwiz. 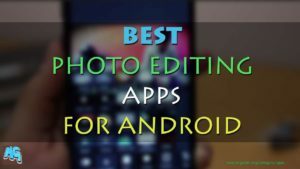 Toolwiz Is Among Top Best Photo Editor Apps For Android 2018. Size – 25 MB, Price – Free, Developed By Google, Available On Play Store. Best Free Photo Editing App-No Ads, No IAP. With Amazing Features, Snapseed Is Another One Of The Best Photo Editor Apps For Android. You Can Easily Swape Face And Turn Yourself Into Pirate, Monster Etc. All Basic Editing Tools Like Crop, Stretch, Blur Etc. Play With Overlays, Filters, Text, And Effects. Creative Users Will Love Exploring Wide Variety Of Tools And Effects. There Is A Reason On Why This App Included In Photo Editor Apps List. You Can Use Instagram Also As Photo Editing App Because A Lot Of Effects And Basic Editing Tools Are Available With In The App. Now You May Have A Question About How To Save Instagram Edited Photo Without Posting. Simple Solution Is – Turn Your Data Off, Edit Your Photo, Then Tap On Share Or Post(Tap Even If Your Data Connection Is Off). After It, Instagram Will Fail To Post Your Photo. Tap On Three Dots Next To It And Discard Post. Go To Your Gallery – Instagram – You Will Find Your Edited Image There. Screen Master Is The MS Paint Of Android(Microsoft Paint). MS Paint, No Doubt One Of The Best Simple Editor For PC. Dozens Of Editing Features Are Available Like Cropping, Resize, Add Text, Paint Etc. However, If You Need MS Paint For Android, Then Download Screen Master App. This Great App Has Almost Every Feature That Available In MS Paint. You Can Crop, Resize, Add Shapes Like Arrow, Rectangle, Square, Circle. Add Emoji, Other Shapes Like Stop, Hands Navigation Etc. Add Text, Magnify, Mosaic, Like Photo Editing Feature Also Available For Free In This Photo Editor. Learn More. This Photo Editor App Is New On Google Play Store But Provides Some Cool Features. You Can Add Beautiful Filters To Your Images, Frames, Effects. The main Feature Of This App Is Emoji/Stickers. There Are Tons Of Emoji And Stickers Available Which You Can Put To Your Photo. One More Good Point Is This App’s Size Is Just – 6MB. Download: Here.